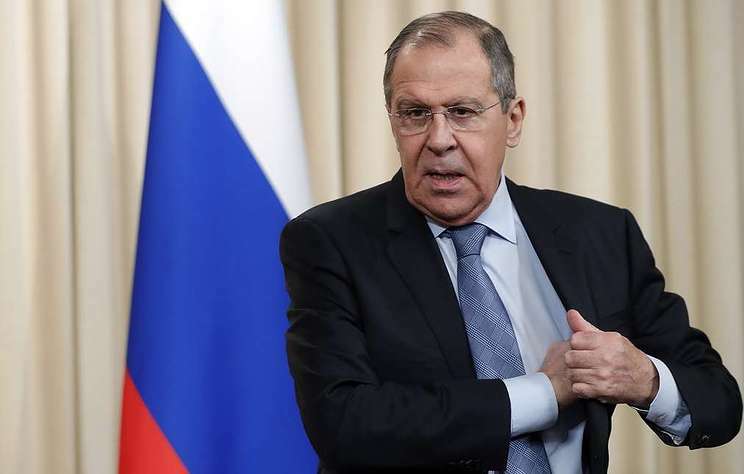 The Russian Foreign Ministry explained to the Trump administration that Russian military servicemen who are currently in Venezuela repair equipment under an agreement on military-technical cooperation reached by Moscow and Caracas, Russian Foreign Minister Sergey Lavrov told the Moscow. Kremlin. Putin TV program. An excerpt from his interview was posted on the Russian Foreign Ministry’s website on Sunday. The El Comercio newspaper earlier reported that an Antonov An-124 and an Ilyushin Il-62 carrying Russian troops and 35 tonnes of cargo arrived in the Venezuelan capital of Caracas on March 23. Head of Venezuela’s Constituent Assembly Diosdado Cabello confirmed their arrival. Russian Foreign Ministry Spokeswoman Maria Zakharova said in a statement on March 26 that Russian specialists had arrived in Venezuela in strict compliance with the Latin American country’s Constitution. The diplomat stressed that their presence in Venezuela was stipulated by the 2001 agreement on military-technical cooperation reached by the Russian and Venezuelan governments.